Name the part of speech of each of the italicized word in the following sentences, giving in each case your reason for the classification. 1. Still waters run deep. 2. We are still waiting for him. 3. They arrived soon after. 4. He told us all about the battle. 5. The thief was hiding behind the door. 6. Suddenly one of the wheels of the car came off. 7. Muslims fast in the month of Ramzan. 8. He kept the fast for a week. 9. He is on the jury. 10. He was playing while I was working. 11. The scale broke while I was weighing myself. 12. It was a sunset of great beauty. 1. Still – adjective; it modifies the noun waters. 2. 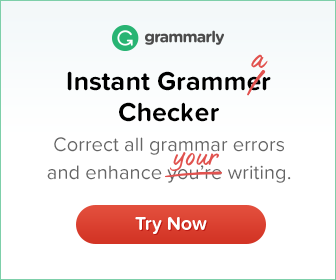 Still – adverb; it modifies the verb ‘are waiting’. 3. 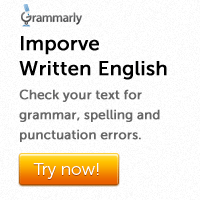 After – adverb; it modifies the verb arrived. 4. About – preposition; it shows the relation between ‘the battle’ and other words in the sentence. 10. While – conjunction; it connects the two clauses ‘He was playing’ and ‘I was working’.